John V. Brown, MD, FACOG FACS attended Medical School at the University of Kansas. He completed an Internship and Residency in Gynecology and Obstetrics at the University of Washington. His fellowship in Gynecologic Oncology was obtained at the University of California, Los Angeles. 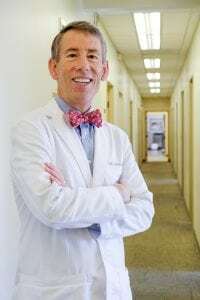 He is a former Clinical Assistant Professor of Obstetrics and Gynecology at both the University of California, Los Angeles, and at the University of Southern California. He is a Fellow of the American College of Obstetrics and Gynecology and the American College of Surgeons.